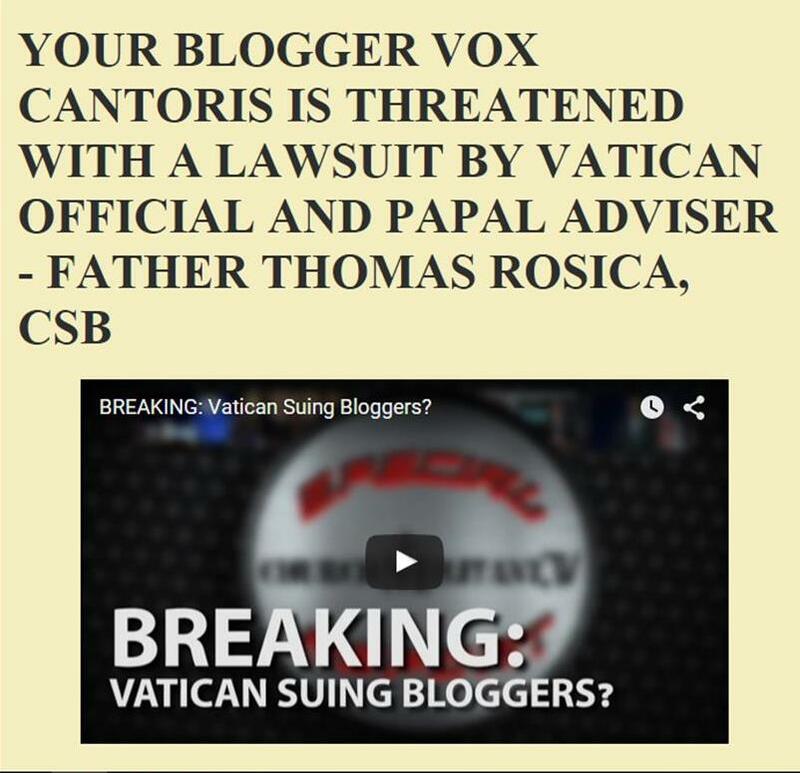 Vox Cantoris: "Bishop" Bonny in rainbow "stole"
"Bishop" Bonny in rainbow "stole"
We wrote about Johan Bonny and his advocation of "blessings" of sodomitical and lesbian, so-called, unions/marriages. What a great photo this is. It reveals so much about Johan Bonny. See the Eponymous Flower for more. That looks like a toilet brush he has in his hand. I hope he isn't using it with Holy Water to give give his blessing to whatever it is he's blessing. 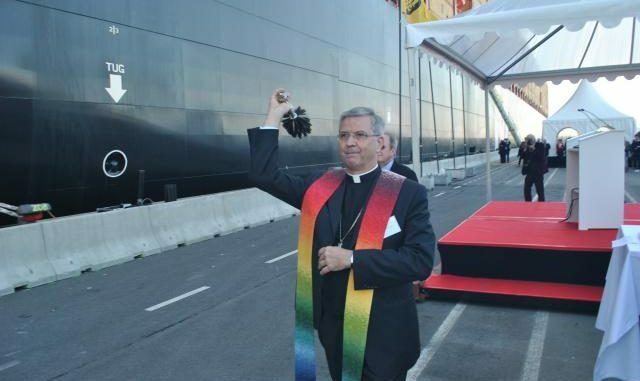 These homosexual priests show no shame for their lifestyle & by wearing the rainbow stole he is actually promoting it. Maybe the next lightening strike should be in Antwerp? Saint Peter Damian pray for us. "The prophecies of the Apocalypse [book of Revelation] show that Satan will imitate the Church of Christ to deceive mankind; he will set up a church of Satan in opposition to the Church of Christ. Antichrist will assume the role of Messias; his prophet will act the part of Pope; and there will be imitations of the Sacraments of the Church. There will also be lying wonders in imitation of the miracles wrought in the Church." In light of what has happened to the Catholic Church since the death of Pope Pius XII, this prophecy of a false church, a false messias, a false pope, and false sacraments takes on ever greater significance. There is no doubt about it: We are witnessing the fulfillment of prophecy. 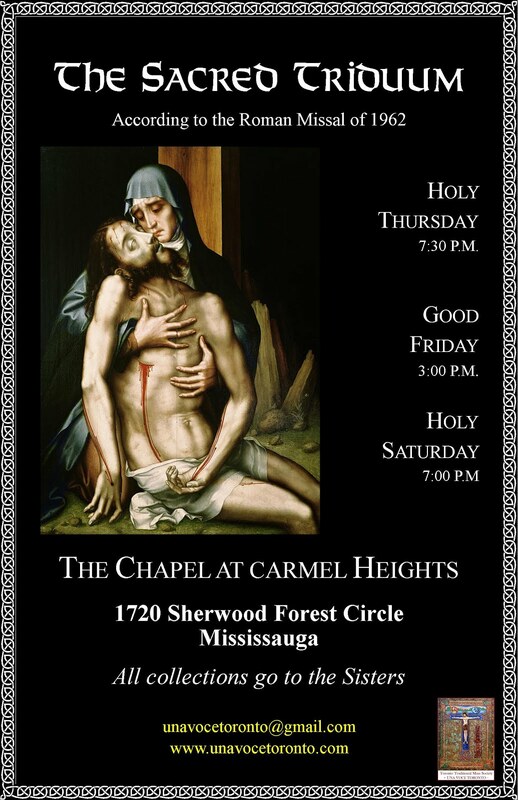 This should fill all of us with hope and consolation, reminding us that everything Holy Mother Church has suffered through and is now suffering, in this her greatest trial, is entirely within the Divine Plan and ultimately meant to assist us in our sanctification. “And now I have told you before it comes to pass: that when it shall come to pass, you may believe” (Jn 14:29). It looks like a toilette scrubber. A Bishop who is "in full communion with the Holy See"! These perverts are positioning themselves for the fall-out from Lund & the NWO Church which hopes to replace the One Holy Catholic & Apostolic Church Jesus Christ founded on His Apostles & which for nigh two thousand years has stood against blasphemies & heresies of all types but now finds itself embroiled from within by Satan's men hell-bent on effectively bringing an end to the rule of Christ Our King & ushering in the Marxist/Masonic/Modernist NWO. Between now & next May (Fatima centenary) be prepared for unprecedented satanic attacks & horror disclosures of our prelates, those who have been lying low for half a century will now emerge as this is truly going to be Satan's last stand which, as we know, he will lose miserably. None the less, we have to prepare ourselves for terrible times before the Light of God will emerge & Our Lady's triumph with it.